Just in time for football season, the NAACP is calling for a boycott of the NFL because controversial quarterback Colin Kaepernick is still a free agent. 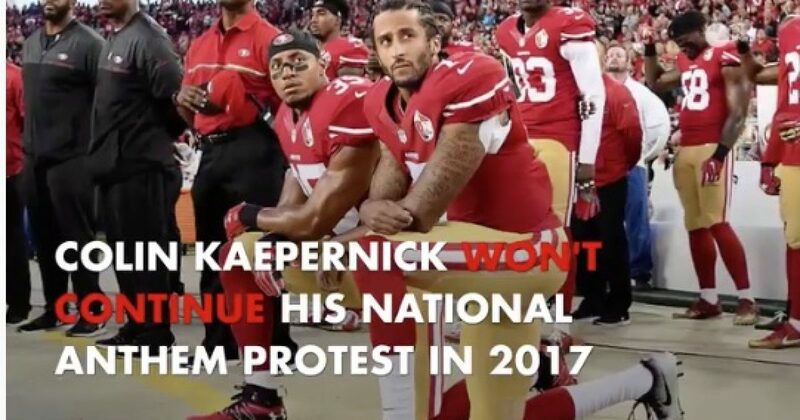 Gerald Griggs, the vice president of the NAACP’s Atlanta chapter, said this week that his group is planning a boycott of all things NFL and will continue to boycott the league as long as Kaepernick remains a free agent. The story adds the NAACP is planning a protest outside the Atlanta Falcons stadium for the teams first home game.